Successfully Added HK Warehouse Android Phone Oukitel U22 - Android 7.0, Quad-Core CPU, 2GB RAM, 5.5 Inch Display, 720p, Dual-Rear Cam (White) to your Shopping Cart. The Oukitel U22 is a cheap Android phone that outperforms the vast majority of smartphones in its price range. With its Quad-Core CPU that has been clocked at 1.3GHz, this latest Android phone can tackle regular Android applications. Added to that comes the phone’s 2GB of RAM. Together, this hardware is capable of bringing forth an outstanding user experience. Thanks to its low price tag and sophisticated specs, this cell phone likely is one of the best Android phones under 75 Dollars. It supports 16GB of internal storage to keep all your files and media. In case this is not enough, you’ll always be able to slide in a 32GB SD card. This Android smartphone is a great backup phone. Additionally, it functions well as your child’s first smartphone as it lets them get used to all basic features that an Android phone has to offer. This cheap smartphone runs on the Android 7.0 OS. This means that you’ll be able to enjoy all the latest software applications the mobile industry has to offer. You can use it to watch movies, play games, and enjoy Apps. This Android phone is literally capable of handling anything you throw at it. With its 5.5-Inch HD display, it furthermore treats you with stunning visuals while enjoying your media. IPS technology makes sure that you’ll always enjoy vivid color and detailed images no matter your viewing angle. Thanks to its 2700mAh battery, you’ll be able to enjoy all your cell phone has to offer for up to 3 hours in a row. In terms of connectivity, this Android smartphone brings along Dual-IMEI numbers. Additionally, it also supports 3G. This means that you’ll always be able to get fast mobile data speeds no matter where you’re at. What really set this cheap Android phone apart from its competition are its amazing cameras. Your phone comes with two Dual-Sensor cameras. This lets you shoot absolutely stunning photographs and video at any time of the day. From now on, you can be assured that not a single special moment in your life will pass by again without shooting the perfect picture. 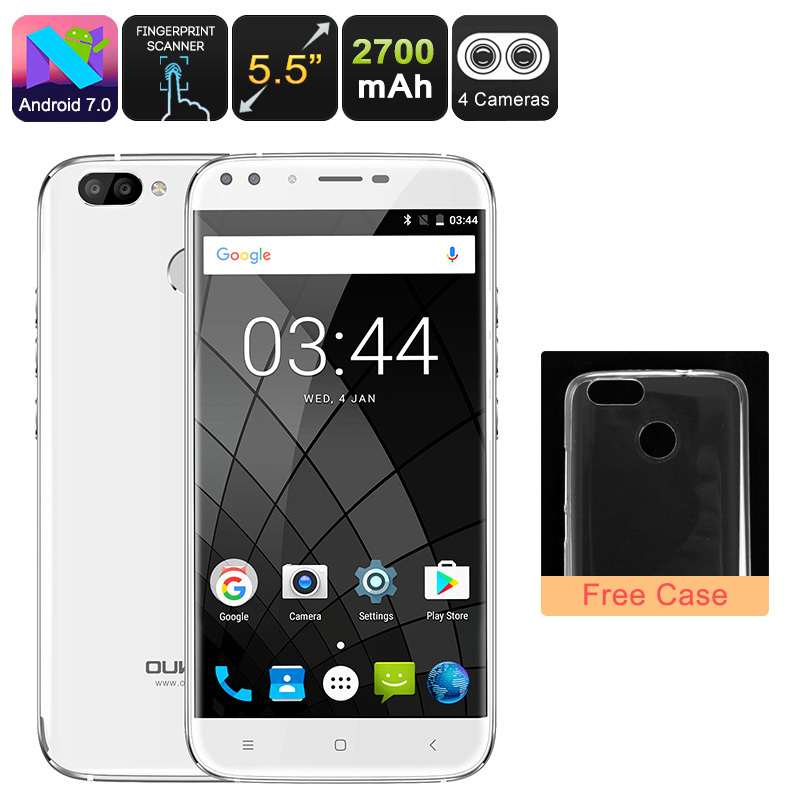 This Android Phone comes with a 12 months warranty, brought to you by the leader in electronic devices as well as wholesale electronic gadgets..